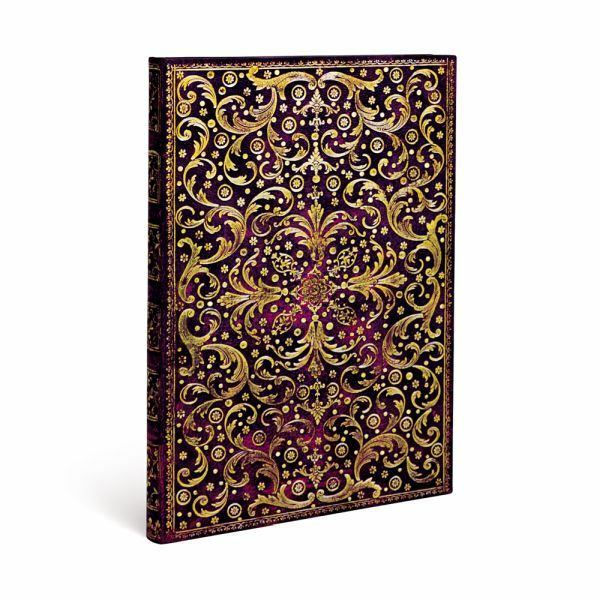 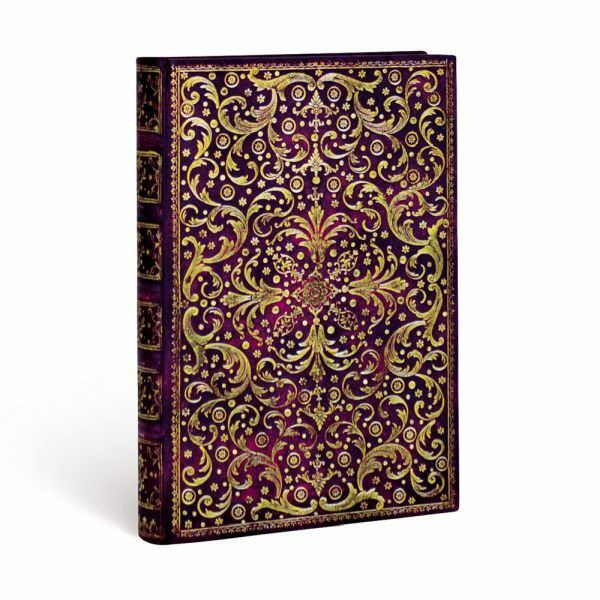 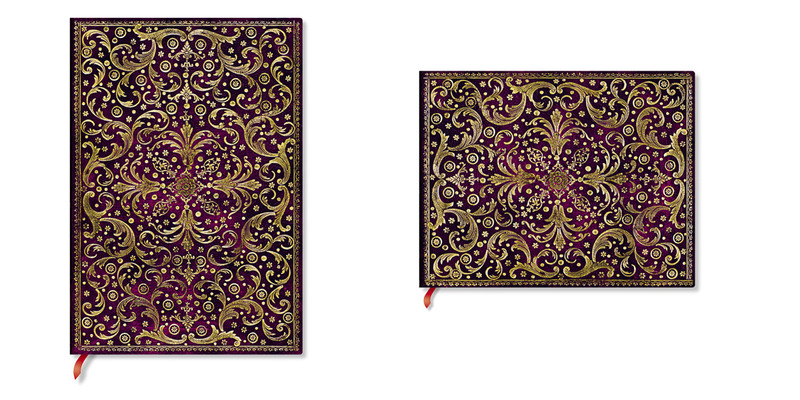 Paperblanks Aurelia Journals are fit for a Queen or King. 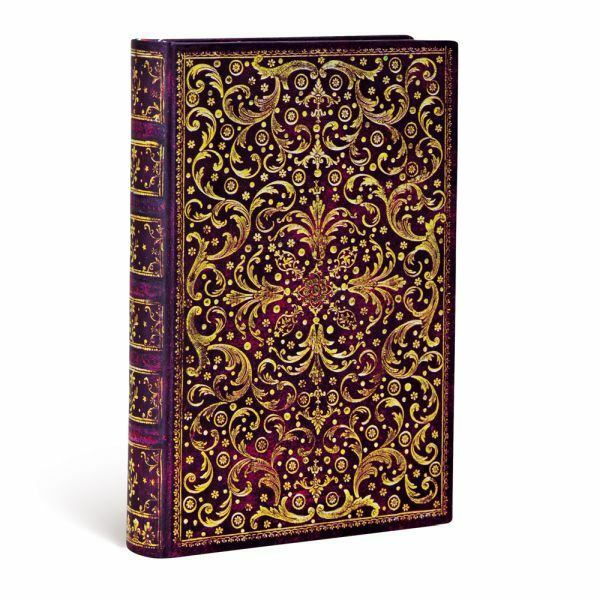 Inspired by 18th century bookbinding by Pierre-Paul Dubuisson, who was the official bookbinder of French King Louis XV in the mid 18th century. 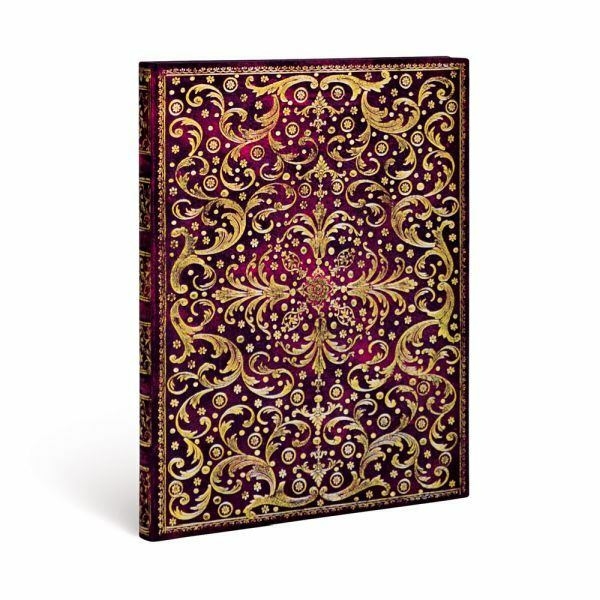 The Aurelia cover design is a dazzling riot of gold tooled rococo elements: birds, flowers and leaves all combine to create a design of swirling golden abundance. 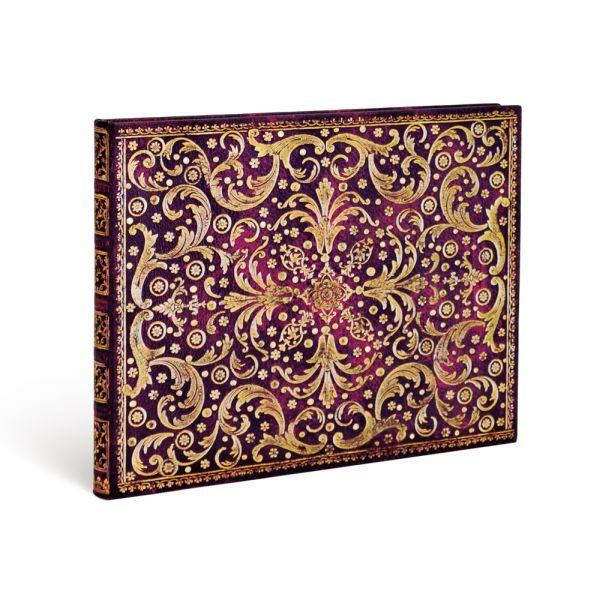 The Paperblanks Aurelia collection is an ode to gold, shimmering like the sun, the metal against which all others are measured.